PARIS -- Three French Mercedes car owners filed legal complaints against the automaker's parent Daimler, alleging consumer fraud in relation to diesel engine emissions, following the opening of a formal investigation by prosecutors in Germany. The three, who own an A-class model, an E-class and an S-class, submitted their complaint to the Paris prosecutor, their lawyer Frederik-Karel Canoy told Reuters. The complaint was received by the Paris prosecutor's office earlier on Friday, according to a court source. A Daimler spokesman said the company had no immediate comment. 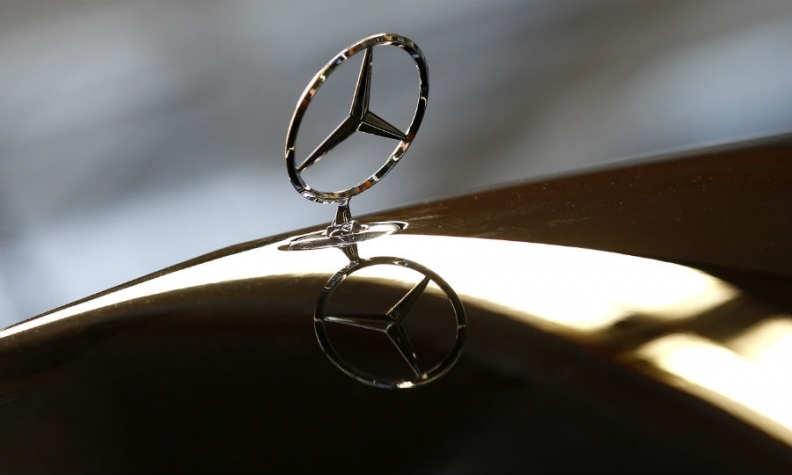 The move in France followed the opening of a German investigation by the Stuttgart public prosecutor on Wednesday into allegations of fraud and misleading advertising over vehicle emissions by unidentified Daimler employees. Mercedes cars were among 24 brands tested by the French authorities following Volkswagen's admission in 2015 that it used illegal software to cheat on U.S. diesel emissions tests. Paris prosecutors have since opened full investigations into VW, Renault and Fiat Chrysler and are considering action against PSA Group, based on dossiers filed by France's DGCCRF consumer protection agency. The anti-fraud watchdog has closed its own preliminary inquiry into General Motors' Opel division with no further action, while maintaining that referral to prosecutors remains a possibility for other carmakers involved in the testing program, including Daimler. Some models in the Mercedes A-, B- and C-class families are equipped with Renault diesel engines under a partnership deal struck in 2010 between Daimler and the Renault-Nissan alliance.